Carrying just 114 passengers, the Sea Spirit offers a warm welcome and a superior level of comfort. Every suite boasts external views and private facilities, with lower beds throughout (either twin or king-size). 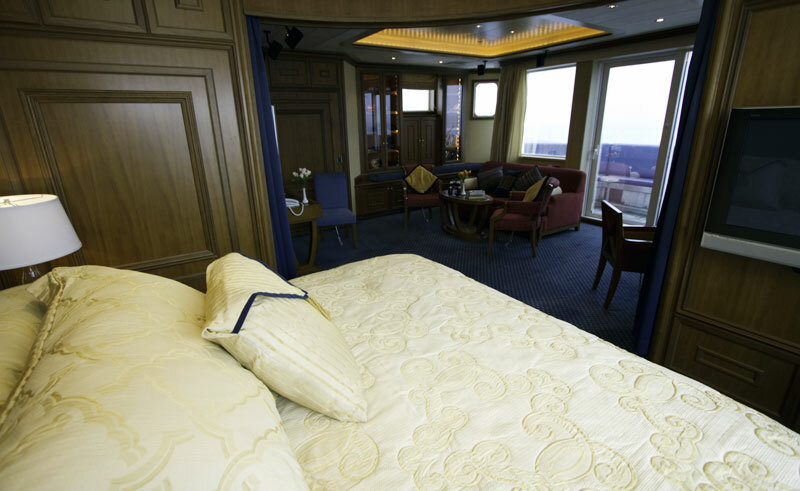 15 of the 57 suites feature a private balcony. 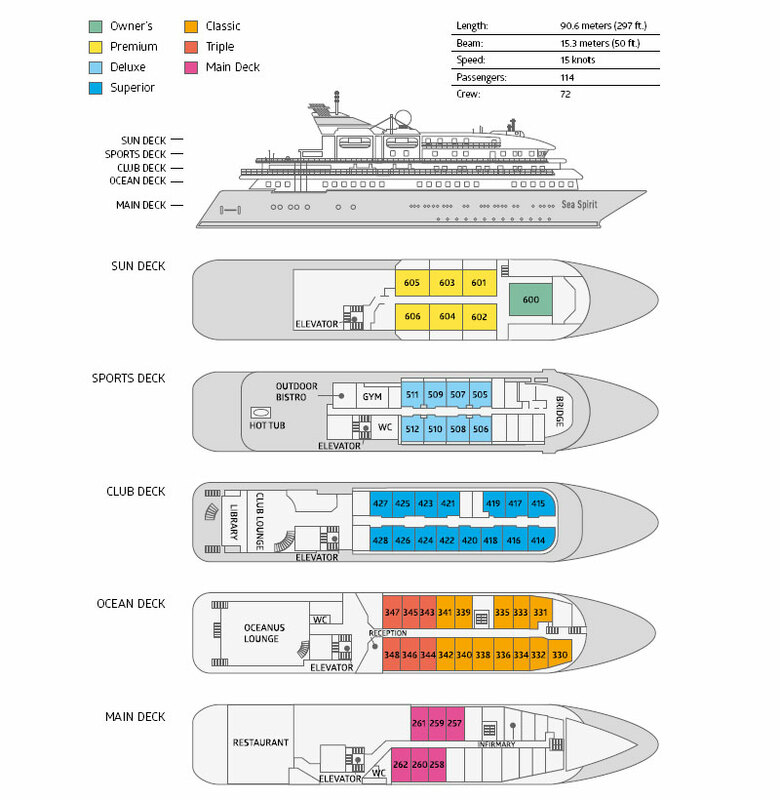 Also on board you will find two large lounges, a library, gym, restaurant, bar and outdoor bistro. 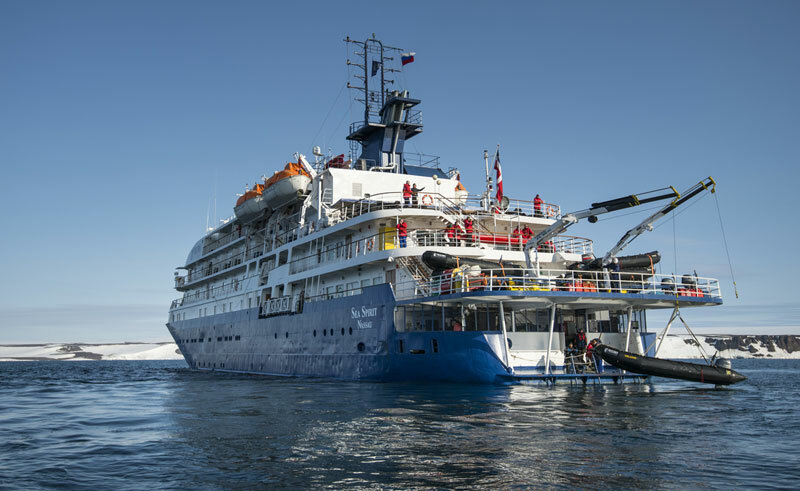 Stabilizers help provide smoother sailing, and like most polar vessels, Sea Spirit is equipped with a fleet of Zodiacs for shore landings and cruising. Why choose the Sea Spirit? 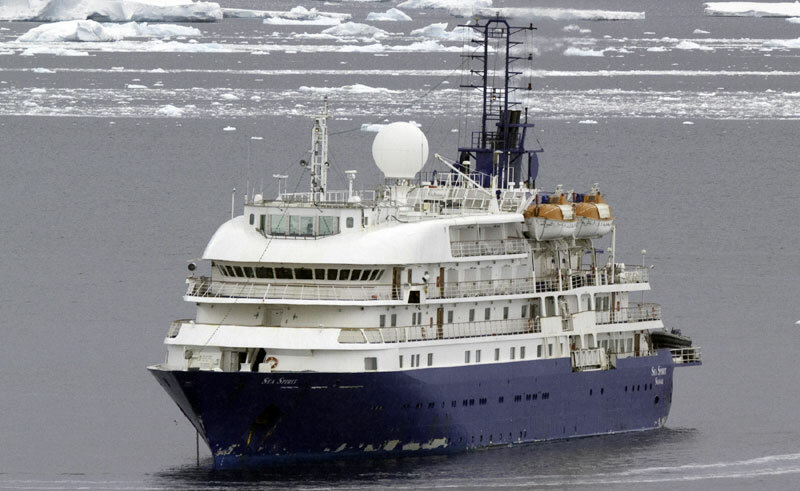 Sea Spirit offers adventure and superior comfort at affordable prices. 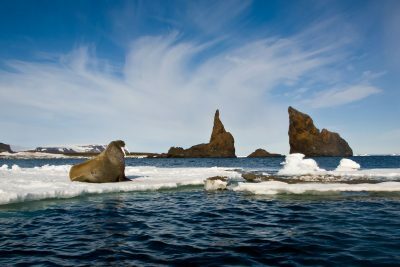 She is currently the only passenger ship to offer voyages to Franz Josef Land. 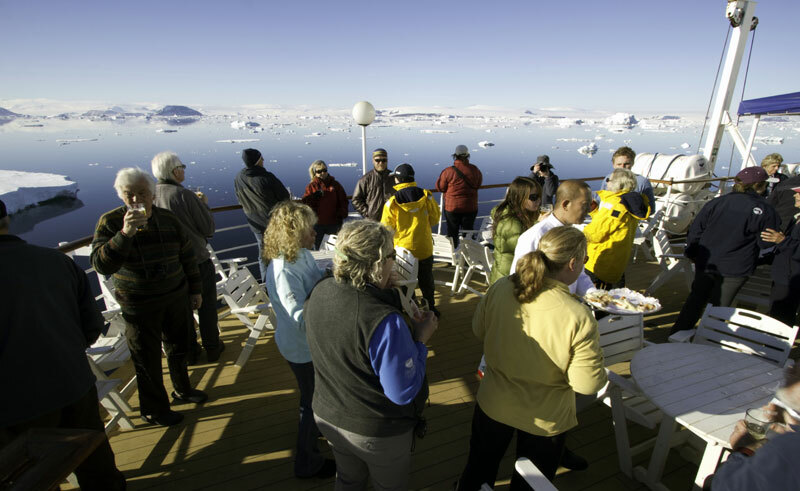 Maximise time spent with wildlife with shore landings and Zodiac excursions. 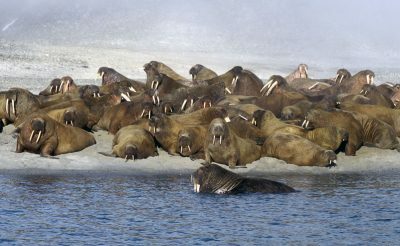 Experience the best of Spitsbergen's beautiful and rugged west coast as you search for wildlife and more. 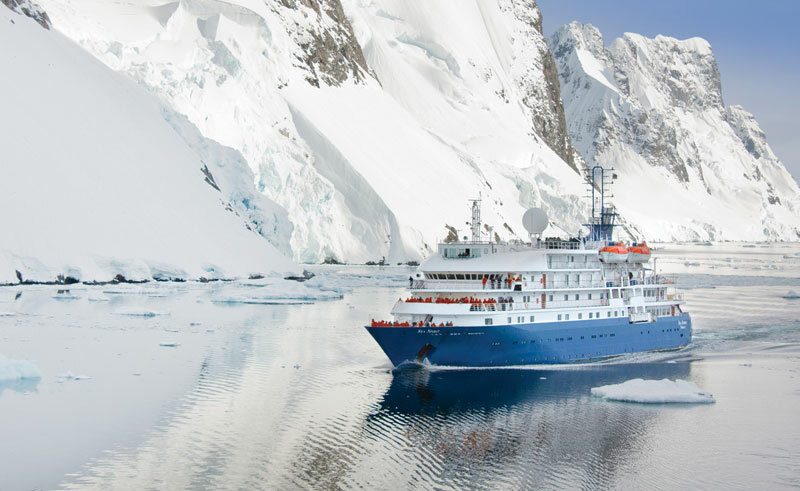 Save 10% on all cabin types on selected voyages aboard the Sea Spirit.